Hi! I finally did it, y’all. I created this small corner of the Internet in hopes of sharing my passions on mothering, fitness, fashion, and everything in between. 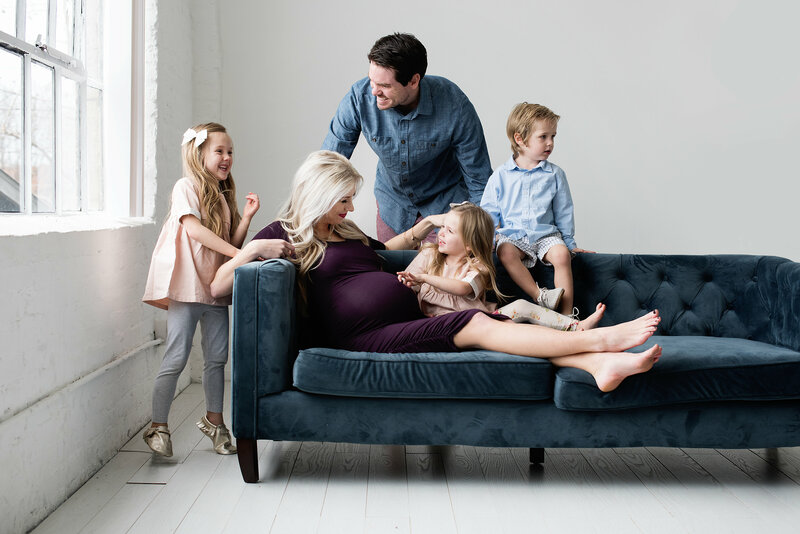 What fanned the flame to begin blogging was my message box in Instagram always overflowing with questions regarding exercising during and after pregnancy, healthy diets, baby schedules, dressing a baby bump, hair tutorials, etc. Since Instagram doesn’t have enough caption space for all of my chatter, Hello Ivory Rose was born. Since I currently follow ZERO bloggers (for no good reason…and I’m super embarrassed about that! ), please stop by and say hello! Who are your favorite bloggers?? A little about me: I’m the wife to my college sweetheart, whose made me a mama to these 4 beautiful babes. A 5-year-old spirited girl, 3-year-old Boy & Girl twins that absolutely adore each other through an unrecognizable chit-chat and throw-down wrestling, and our ever-adored, tiny caboose baby girl. I created Hello Ivory Rose to jot down my motherhood journey with its rewarding highs and heartbreaking lows. Raising these darlings can pull the worst from me, but with the grace of God, it blesses me with the most sanctifying love for my family and for myself. 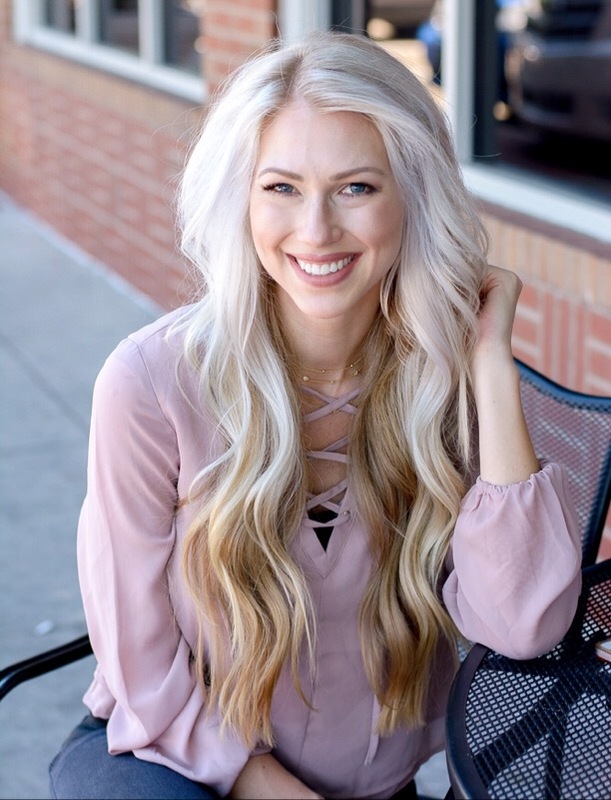 I also have a passion for fitness and nutrition, and adore being a group fitness instructor and LOVE sharing my experience and advice about staying active and healthy … but Diet Coke and chocolate are still my jam. I love sharing my raw experiences, and by creating this little space I can now do that with you! Yay!! So excited for your blog!! I just found you on Instagram when viewing the #twinmom hashtag I think, or maybe it was #fitmom 😛 Coincidentally I launched my blog the same day, April 12th 😛 I bookmarked yousr! Being a twin mom is a world in itself! I’m always looking to connect with other twin moms, especially those geared towards fitness. I’m excited to read your posts and help me stay motivated!